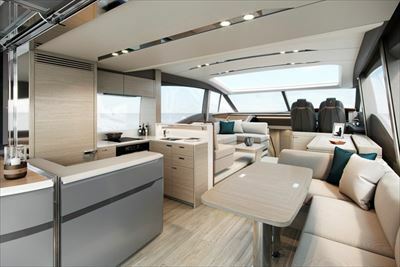 Forward on the main deck a retractable sunroof reveals the skies above at the touch of a button. 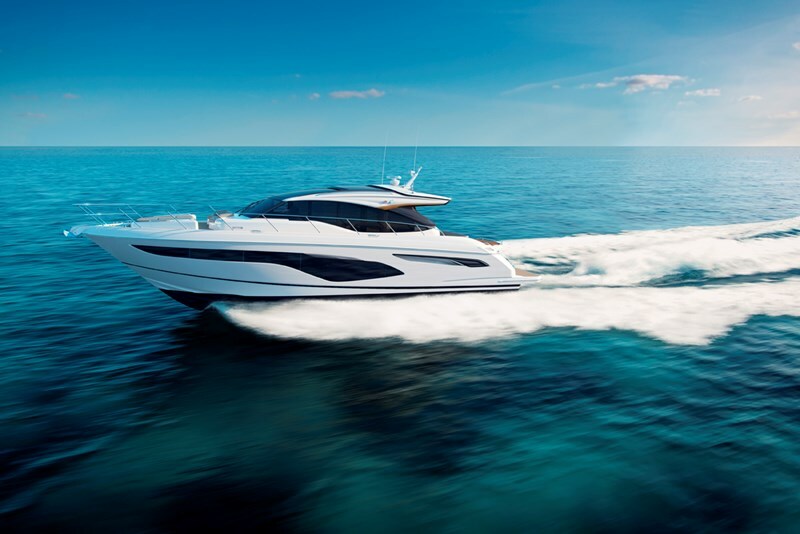 When at anchor, the electro-hydraulic bathing platform creates a convenient launch system for a 3m tender, a jet ski, or it simply becomes a secluded swimming platform. 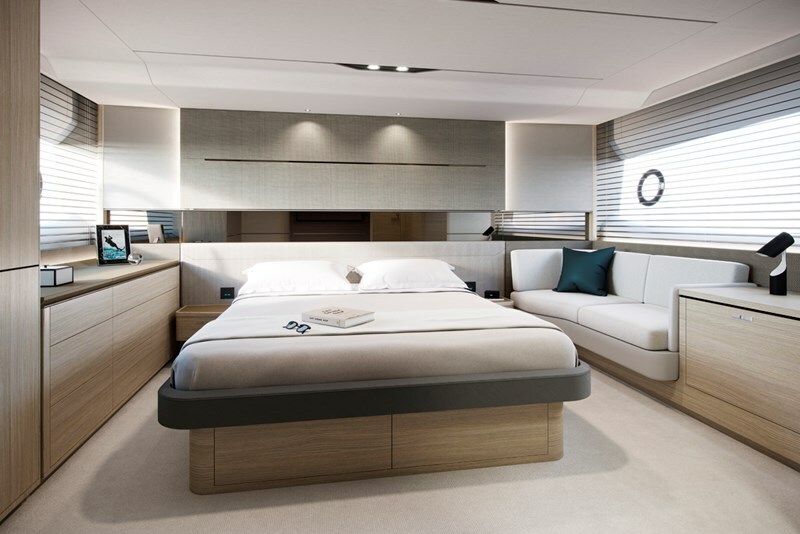 Below deck, six guests are comfortably accommodated across an en suite full-beam master stateroom and two further guest cabins.